They use to be called White House spokespeople. Their job was to share what the president was doing, and any of his future plans. The National White House Press corp covered these briefings because it was a way to dig deeper into a story, or to clarify the administration's stance on a particular topic. That all ended with the Trump regime. Our prolific Liar-In-Chief needed more than just spokespersons, he needed "Sin-Eaters" to handle his arch enemy, the free press. 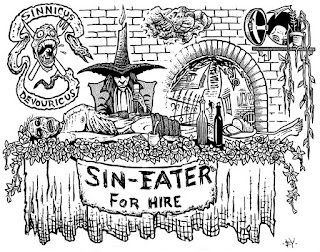 For the record, a sin-eater is a person who consumes a ritual meal in order to magically take on the sins of a person or household. Traditionally, the food was believed to absorb the sins of a recently deceased person, thus absolving that person's soul. 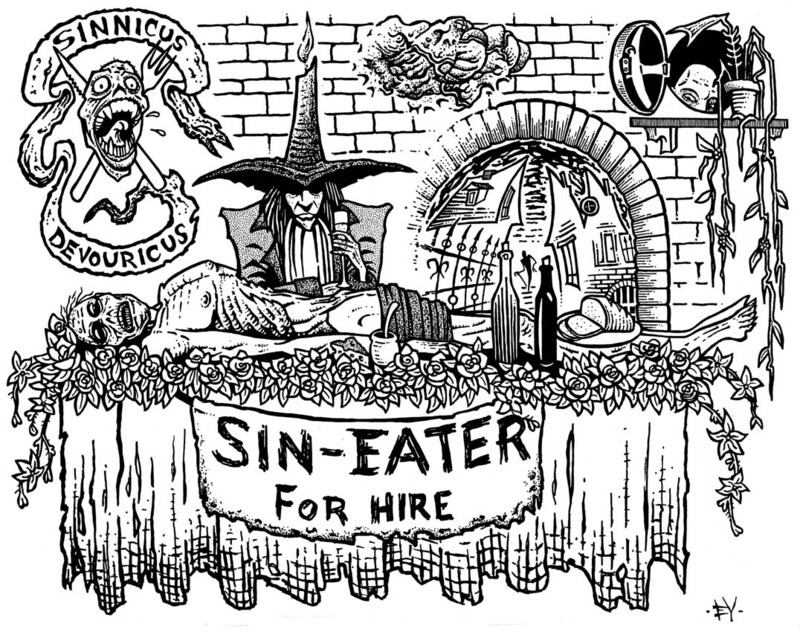 Consequently, sin-eaters supposedly carried the sins of all people whose sins they "ate." Sean Spicer and Sarah Huckabee Sanders have not only been eating crow for Trump, they're absolving his sins by stonewalling the press, and just outright lying. It's a unique position. A person has to be ready to shed all their dignity, tell lies without blinking, and repeat anything Trump says, claiming it as gospel. All in an attempt to shield his Orangeness from himself. Wow. It's got to be the worst job in the world.